Christmas is right around the corner! And you are still trying to find the perfect gift for the mother runner in your family. Well, do not stress! I have the perfect last minute gift guide list. Let’s go shopping! If your mother runner has a infant or toddler, but doesn’t have a running stroller yet, or maybe she does, but needs an upgrade… this is the stroller!! It has a swivel front wheel that you can adjust to a fixed wheel for running, or swivel for everyday use. It also has a hand break on the hand bar so you have more control on down hills. Adjustable seat for comfort for baby. Lay baby/toddler, all the way down for a nap, or prop the seat straight up so baby/toddler can see the world on all your adventures! Extra large canopy that shades your baby/toddler from the sun with SPF 50! Huge oversized storage compartment, so you can bring whatever you and your child needs. For more details read my review on my top three running strollers. So your mother runner already has the stroller. Well what about some awesome accessories to make her running experience better and more comfortable. As your baby becomes a toddler the Snack Tray is a must! The Weather Shield is a protective shield for bad weather days. That way you don’t have to worry about your child staying dry or warm, and you still can get your run done. This item is my favorite stroller organizer. It holds water bottle, and all important items right up front with you. This is a must have for winter running. It is the ultimate piece of gear to keep your child warm and cozy on winter runs. It’s basically a sleeping bag for the stroller. 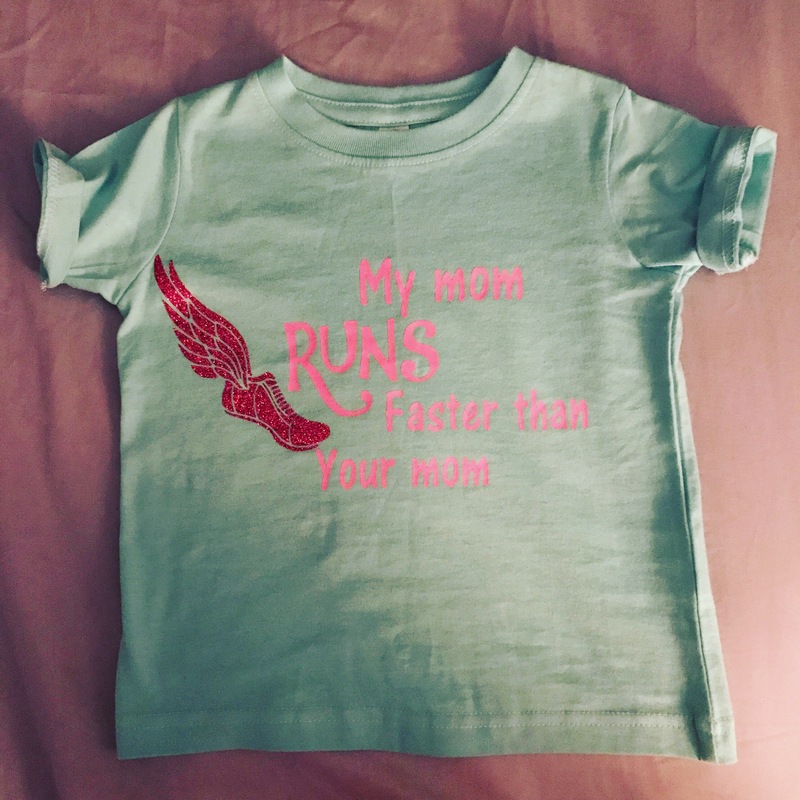 Every mother runner needs it! For more details read my review on the Ultra Plush Snow Bunting. 5. Another Mother Runner Books (Find them at Barnes and Nobel or online at Amazon.) Download the audio on iTunes. 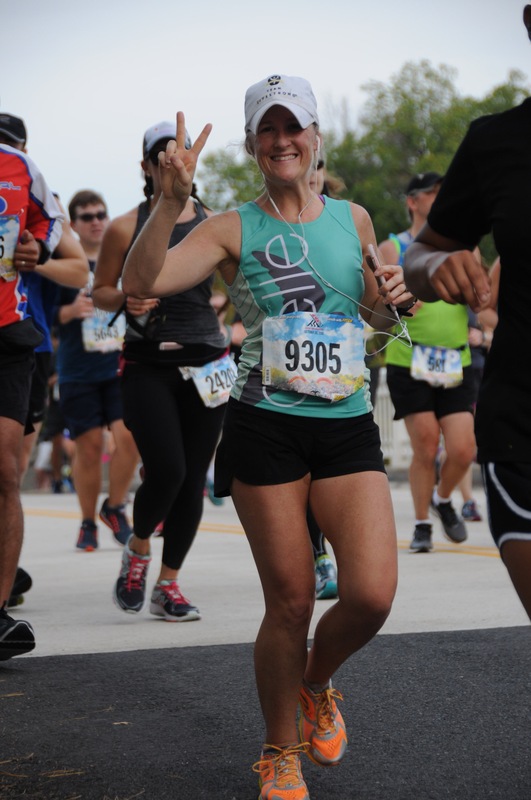 Run like a Mother, Train like a Mother, and Tales from Another Mother Runner, are must reads for a BAMR. If the mother runner in your family doesn’t have time to read, give her the audio option. This allows her to listen while she runs. Newton running came out with the black series. It isn’t a typical neon bright color, but the black is totally badass for a BAMR! It is a limited edition so grab a pair while you can. For more information on Newton Running read my review. Every Mother Counts is an organization founded by Christy Turlington Burns, that supports maternal health. There are a lot of great Tshirts and sweatshirts on sale over at oiselle and 40% of the proceeds goes to Every Mother Counts organization. 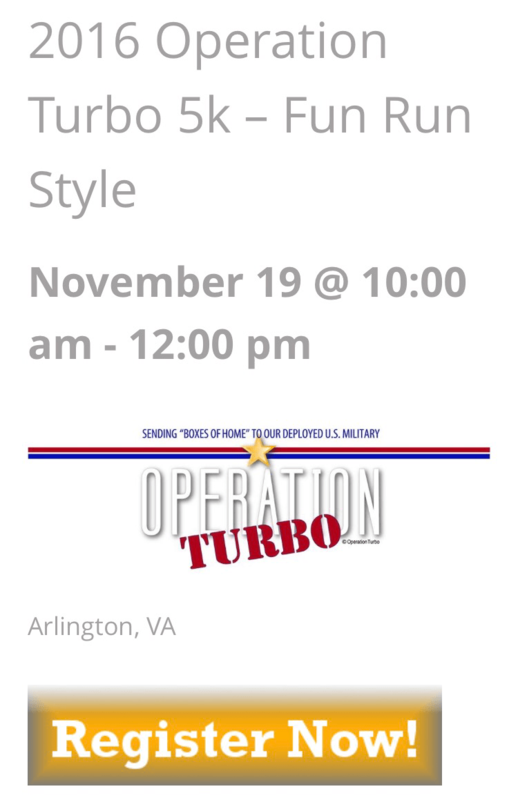 Want to support the organization 100% go to the actual website! This watch is absolutely the prettiest fitness tracking watch. Again, I say fitness (not running) because it is a multi sport fitness tracking watch. Although, it does track your runs, you can also track other forms of fitness, including swim. It’s great for the tri athlete as well as the runner in your family. I personally own the Garmin 620 and it is great too! Below are some quick ideas if you don’t have time to go shopping! 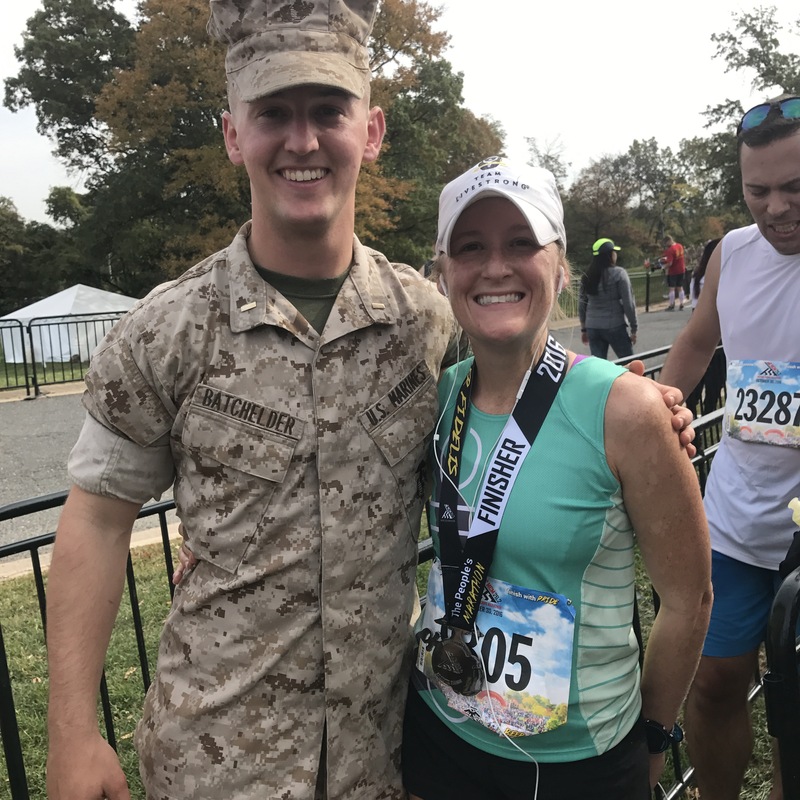 This year at the Marine Corps Marathon Expo I had my 14 month daughter with me. There was so many awesome finisher swag, shirts, jackets, etc. but there was no way I was going to wait in a long line with my little one. So I skipped it and went straight to shopping the other vendors. 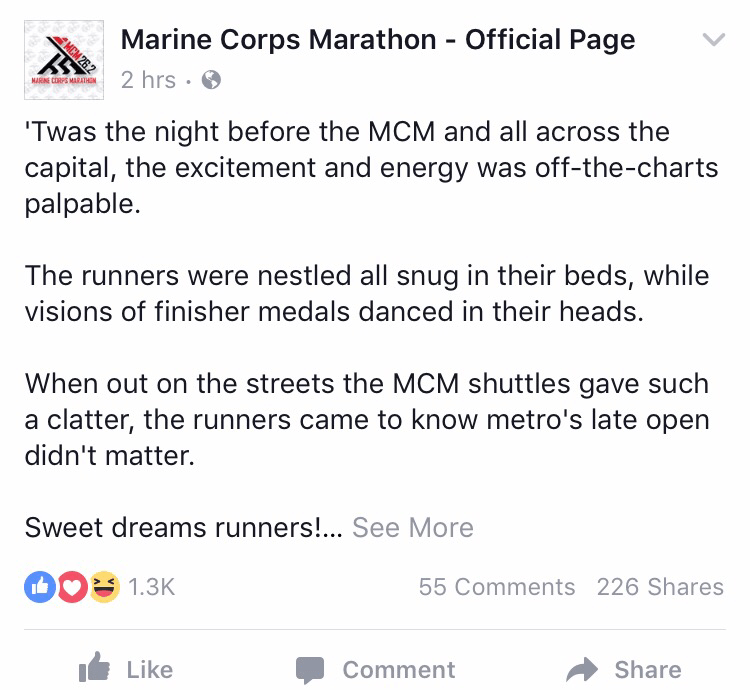 If this same thing happened to the mother runner in your family, then going to the race website and seeing if they still have some finisher swag to purchase would be an awesome Christmas present. Another great idea is figuring out which race is the next up, and cover the registration fee. I hope that helps complete your shopping! 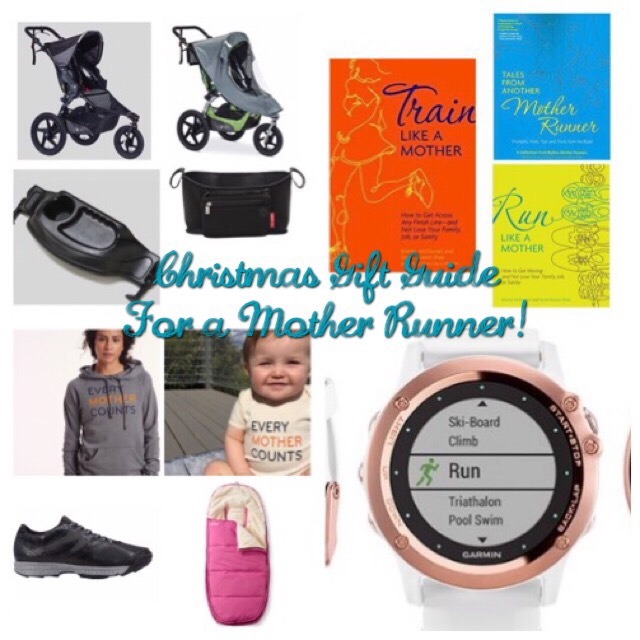 Your mother runner will be so happy with these gifts!! 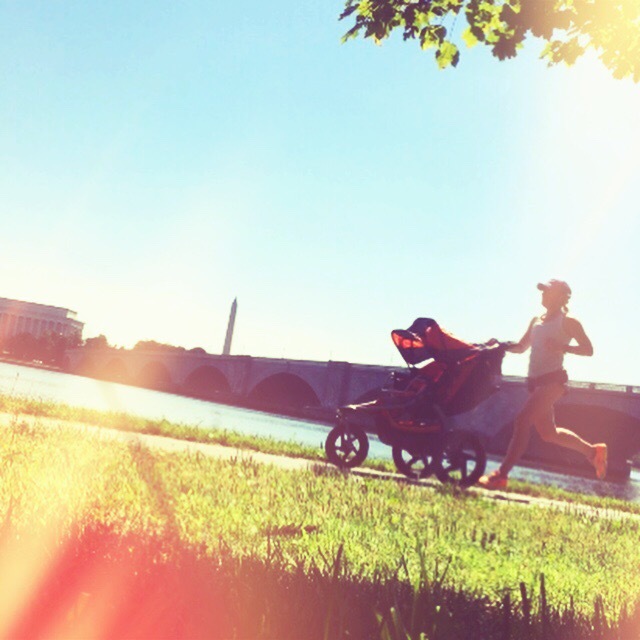 A review on Running Strollers: The Bob, The Burley, Baby Jogger, Mountain Buggy. Before Zoe was born, even before I was pregnant, I always found the moms and dads on the running trail very impressive. Some chugging along, while others strongly ran passed. We were all putting in the same serious weekly mileage, but they were doing it while pushing a running stroller, and caring for a tiny human. Sweat trickled down their faces, as their child enjoyed the ride, smiling from ear to ear. I only hoped that one day, I would be as badass as they are. Guess what… Now I am. 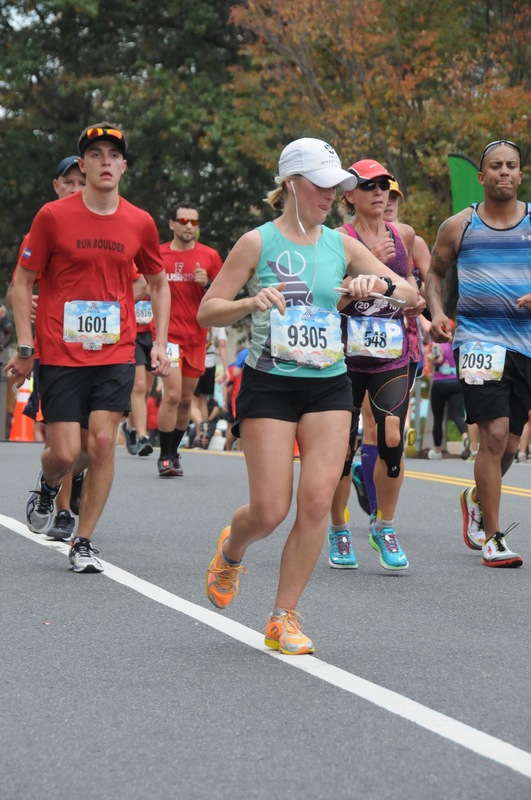 When I found out I was pregnant, I couldn’t stop thinking about running. 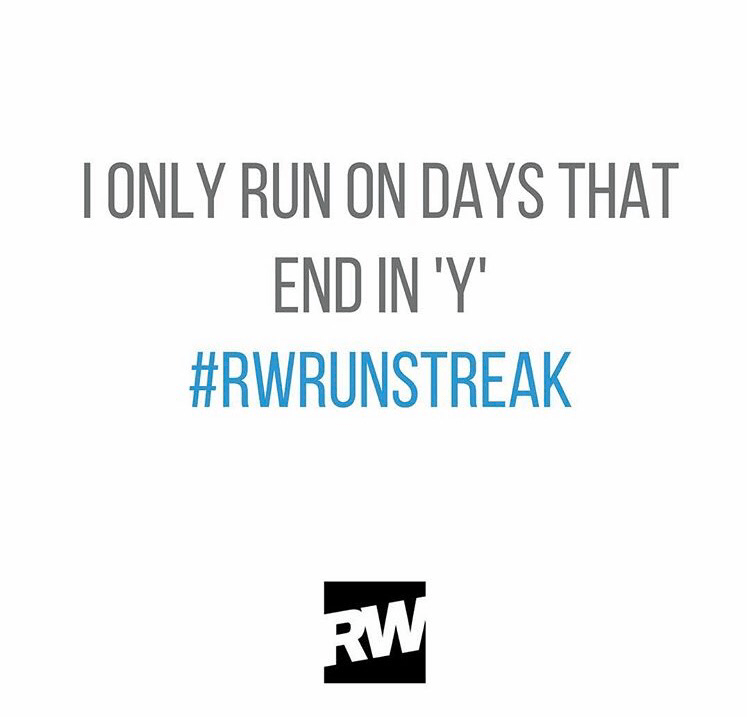 Only a runner would understand. 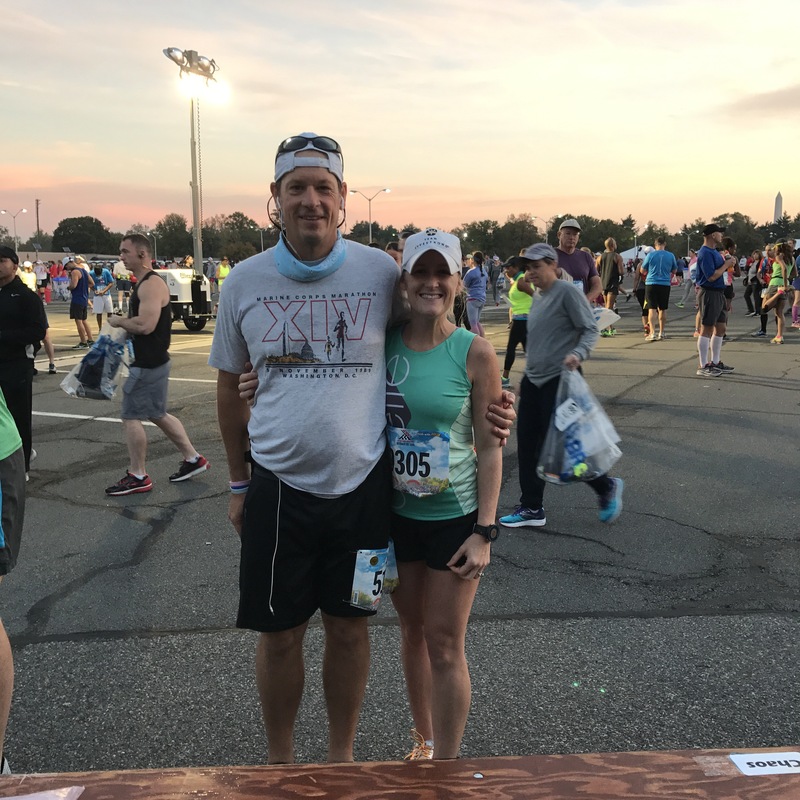 I questioned, whether I should even continue to run while pregnant… is running the right type of exercise for me at this point in my life? 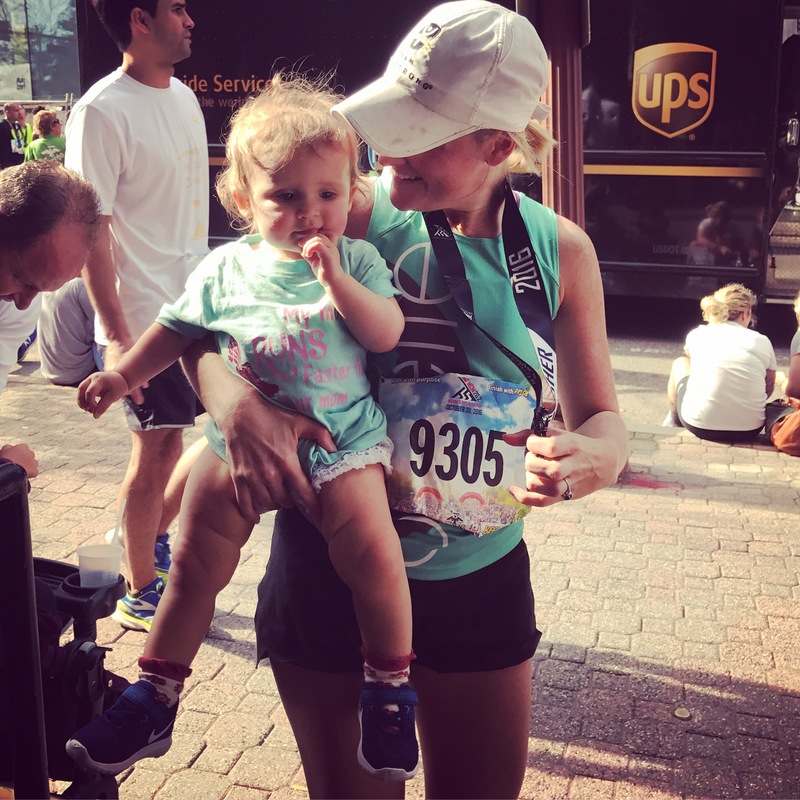 Will I find the time, once the baby comes, to run as much as I did before? 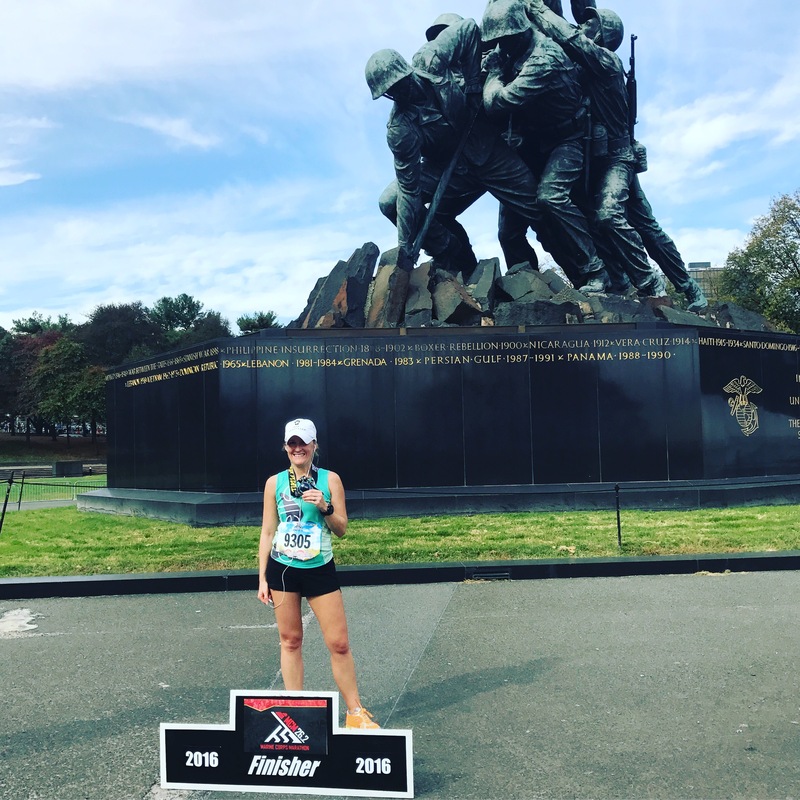 Turns out I didn’t run while pregnant, (read about why… here), but thanks to my running stroller, I am now in the middle of training for my fourth Marine Corps Marathon and my fourth postpartum race, started serious marathon training at 9 months postpartum. I knew purchasing a running stroller was a necessity for me. So my research for the ultimate running stroller began. There is a lot of baby gear out there, and it can be quite overwhelming. But social media has made it much more easier to connect with other moms and find out what their “must have” baby items are. When it came to the running stroller I narrowed it down, and closely researched the Bob, the Babyjogger, and the Burley. The Mountain Buggy is one I just recently have seen more mother runners using. Before your baby is big enough for the actual stroller seat (0-6 months), you can still use your stroller for everyday use with the car seat attached to the top. This means you will need to purchase an additional piece, called the car seat attachment. It is important to keep in mind that there are some infant car seats that are compatible with some running strollers and not with others. For example, the Cybex infant car seat, which is known for it’s high ratings in safety, (my friend Mariana has it and loves it) is compatible with the Babyjogger, but not with the Bob or Burley. However, because there are so many highly rated, comfortable safe infant car seats on the market, for me, finding the right running stroller that fit my lifestyle, became one of my top priorities. Another big question I have been asked is… Can you run with you baby in the car seat attached to the stroller? I have seen all sorts of moms doing different things. I have seen mother runners running with their very young babies completely layed down flat in their running strollers. I have seen mother runners using props such as towels to support their very young baby’s neck while running. I have seen mother runners run with the car seat attached. I personally did not rush right back into running. I waited until I got the okay from my doctor to exercise again at 7 weeks postpartum. Then I exclusively weight lifted for 6 weeks to get some strength back. Then I started running at 13 weeks postpartum. I ran slow and only did 2 mile runs, slowly increasing distance. Then at 6 months postpartum I started running with Zoe. 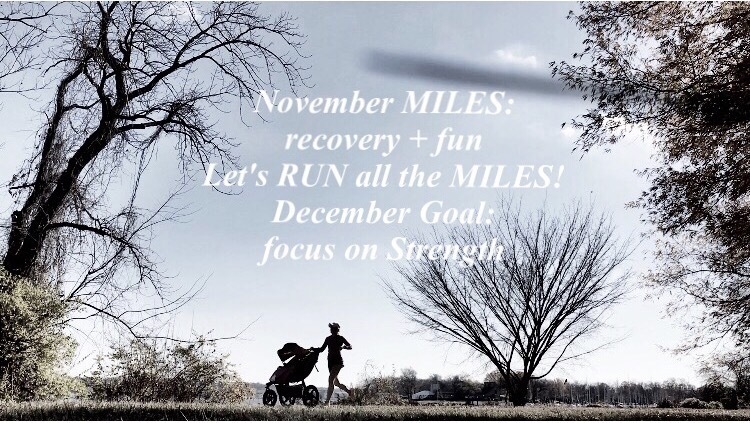 From 3-6 months postpartum I ran solo, so I could really focus on getting my fitness level back. Because I did this, I felt more than ready to run while pushing Zoe in the stroller at 6 months postpartum. Always do what you feel comfortable, and always refer back to your stroller’s manual when in doubt. Most doctors say wait to run with your baby, until he/she can independently sit up and has strong neck control. The Bob stroller does not recommend running with the car seat attached because it can tip over easily on uneven terrain. It becomes top heavy. I personally waited until after Zoe was fully evaluated during her 6 month doctor’s appointment, and I got the okay from her pediatrician. At this point she had been independently sitting on her own for 2 weeks and she had very strong neck control. Even though my stroller’s manual did not recommend running with her in the car seat, I actually felt more comfortable running with her in the car seat attached to the stroller. We ran this way from 6-9 months. This way I could talk with her, engage with her, and see what she was doing. It was really cool to see her looking up at the beautiful trees, or pointing at everything that interested her. She also very often would fall asleep in her car seat on the way to the trail, so I did not want to wake her by moving her to the stroller. It was much easier to transfer her car seat to the stroller without waking her. When it came to tipping, I have never, not once, felt like the stroller is going to tip, and I always run with her on paved paths. Everything smooth, nothing bumpy. At around 9-10 months I started doing longer runs with her so I knew it was time to put her in the actual stroller. It was then that I started transferring her to the actual stroller seat. She loves looking out, the views are much better, but now that she is facing out she does not nap. I’ve tried getting her to take a nap by tilting the stroller seat at different angles. There has been times when she has almost dosed off, but most times the views are just way too good. As I said above, social media makes life easier. You can instantly find information. Connect with other moms on Facebook, Instagram, and Pinterest. Ask them which running stroller they use. What do they love about the item? What do they hate about it? Blogs and Youtube is very helpful. 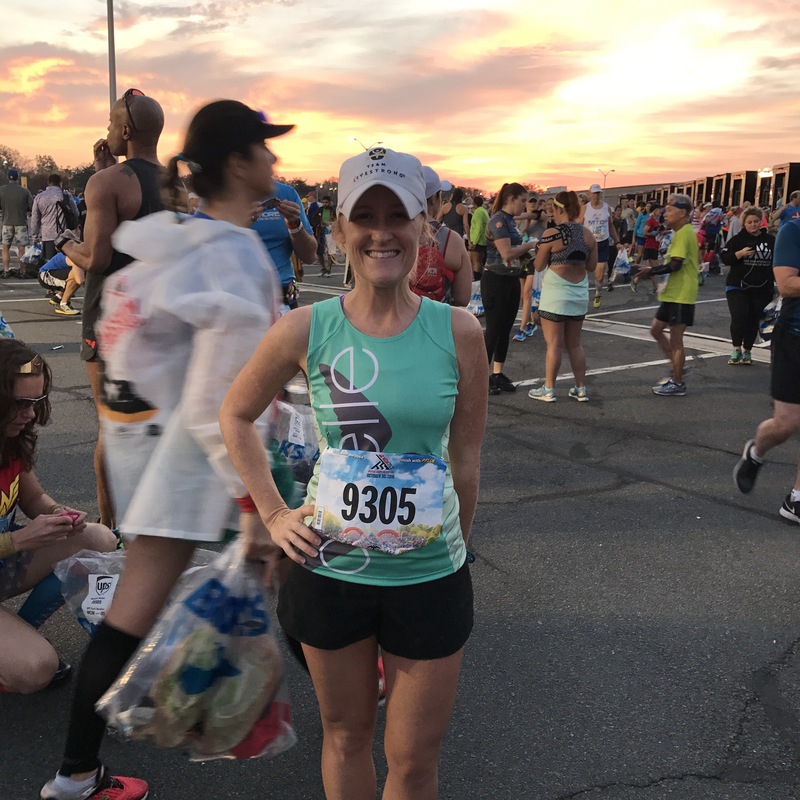 I began my hunt for the perfect running stroller, by reading some blog posts from other mom runner bloggers, and watching some reviews on youtube. Go to the store and try them out. Once I narrowed it down between, the Bob, the Babyjogger, and the Burley, I headed to the store to see them in person. Buy Buy Baby has both the Bob and the Babyjogger. They also have the infant car seats that are compatible with the strollers. REI has the Bob and the Burley. 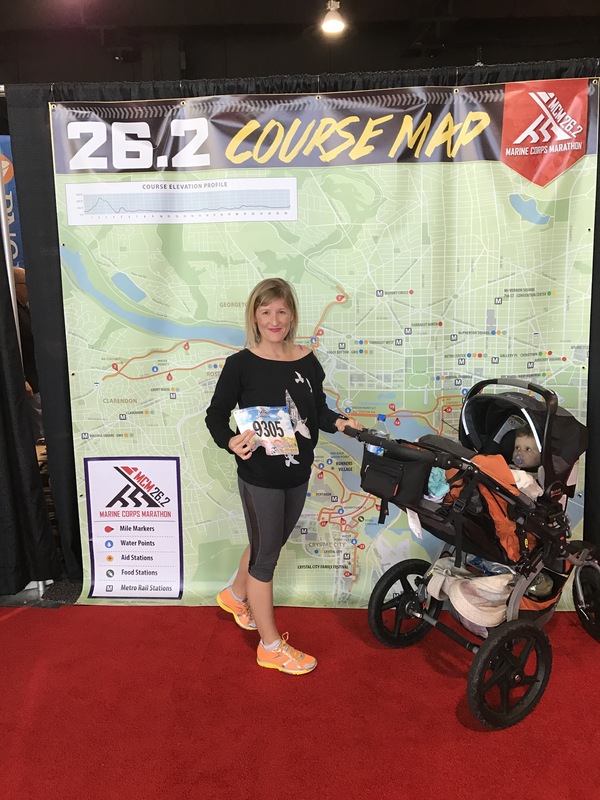 The mountain buggy is a brand that I just recently started seeing different mom runners using so I’m not sure what store has it. Honestly, this stroller is one that I recently started to see some mother runners using. It might be worth looking into. At Buy Buy Baby, I looked at the Babyjogger Summit x3. I love the fact that Babyjogger is one of the first companies to bring a running stroller to the market. However, although, it was a really nice stroller, I ended up liking the overall feel of the Bob Revolution Pro better. Sometimes, you just got to go with what is more comfortable. So the Babyjogger got erased from my list. When I was at Buy Buy baby, one of the first things I questioned is, which Bob is best. They had a couple different models, and I was debating between the Ironman and the Revolution. I had heard from another mom, that the Ironman is strictly for running, meaning it has a fixed front wheel, while the Revolution has a swivel wheel that you can lock in place to make it a fixed wheel- bottom line it does both. The locked front wheel is necessary for running, and the swivel wheel is great for running errands, when you need to turn corners and maneuver through a busy crowd. My friend who has the Ironman bob stroller, loves it for running, but says because of the fixed wheel, it is painfully annoying when using the stroller for everyday errands. The sales associate at Buy Buy Baby, told me that the only time they have the Ironman Bob in store, is when someone orders it off line and returns it. I quickly erased the Ironman Bob from my list. Because, I want to use my running stroller not only for running, but also as my everyday stroller, I knew the Ironman Bob wouldn’t cut it. The Bob Revolution Pro seemed to be the perfect fit. Handle: It has an adjustable handle, depending on your height you can lower it or higher it. This is also good if different people of different heights are going to use the stroller. Wheels: The front wheel swivels so you can easily get around corners whether that’s during a run or just running errands. It also locks in place and becomes a fixed wheel, which is the recommended way to use it while running. The point is you have the choice because the stroller does both ways. Weight: It weighs a little over 20lbs, which means it is easy to lift when placing in the car or bringing up stairs. However, some airports do not let strollers that way over 20-22 lbs through TSA lines. You may find yourself having to check it at the counter instead of at the gate. If you travel often you may need an additional smaller stroller or just be prepared to check your running stroller. Folding it up to store: I leave my stroller in the trunk of my car because I use it for my daily run, but also much more. It takes two hands to fold, but folds up in half with two simple movements. Comfort: The Bob Revolution Pro is comfortable and light to push, but also really comfortable for baby. It has shock absorbing springs, and these are adjustable depending on baby’s weight. The seat itself is comfortable and can be tilted from a sitting up position to a laying down position. Weather Protection, Hood Canopy: The hood canopy has two options, a smaller option for mild weather days, or an expanded option for additional protection. The material has SPF so it shields against the sun, but is large enough to shield rain, snow, mosquitos, etc. The hood also has a window, that is revealed by pulling up a flap. This flap is closed tightly by the use of velcro, so it does become noisey if baby is sleeping. But the window is a must have, when you need to check on your baby. Storage: The Bob Revolution Pro has a big storage basket under the seat of the stroller. 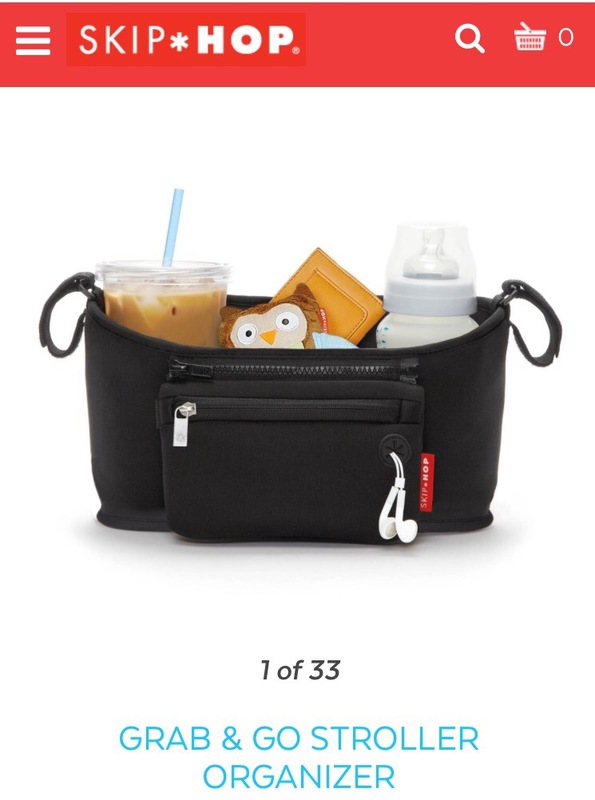 This is a good size, and can carry Zoe’s diaper bag, or even groceries while at the grocery store or farmers market. However, sometimes I wish it was a tad bigger. Breaks: The Bob Revolution Pro is different from the regular Bob Revolution because it has the safty break. This break is just like one you would find on a bike. It is located on the left side of the handle. I find this to be very important and useful when you are running down a huge hill. It keeps you and baby under control. Pros: The Bob Revolution Pro is an awesome stroller made by a company that focuses and specializes on running. Lightweight and comfortable for both mom/dad and baby. Easy to store, easy to fold. Large hood canopy to shield and protect baby from weather. Window to check on baby. Storage basket under seat. Break on adjustable handle so runner has more control. Cons: The Bob Revolution Pro is pretty much perfect. The only thing I would change is the velcro material found on window flap. It’s a little loud and can wake baby. The storage bin is small, it needs to be bigger. The Burley Solstice is another great choice. I love the look of this stroller. It has everything the Bob stroller has except the break on the handle. However, it has a much larger hood canopy. It also uses magnets instead of velcro on the window flap, that means no waking baby. Another great detail is the huge storage basket. It is a much bigger storage basket then the Bob. The Burley brand is known for it’s bike trailers. So this is their first time making a running stroller, unlike Bob who has been making running strollers for years. However, the Burley stroller is European tested. Both the Bob stroller and the Burley stroller can be purchased at REI. After all the research my husband and I decided the Bob Revolution Pro was the best stroller for us. It has everything we need and such a great resale value. I highly recommend buying one when REI has a sale. We actually got the stroller at REI on sale on Memorial weekend. I remember being so happy and surprised when I came home from work on a Sunday, and saw the stroller set up in our living room. It was the first baby item we purchased and by far one of the most used. We ended up getting the BOB car seat that is compatible with the stroller. It is called the Bob B Safe Car Seat by Britax. This car seat is ranked high for safety and it is very comfortable. My daughter loves this car seat. It is comfortable and she easily falls asleep in it. The only negative thing about it, is that the black color can make baby really hot in summer, and it gets pretty heavy which makes it hard to carry. I wish it was lighter, especially now that my baby is heavier. However, it will be sad when she out grows it. Of course you need the car seat adapter for the stroller, but my other must have accessory is the skip hop grab and go stroller organizer. This hold my wallet, phone, keys, drink, bottle and much more. Running with Zoe has been amazing! It is one of our favorite things to do. It is fun for the both of us. It gets us outside and keeps me fit. 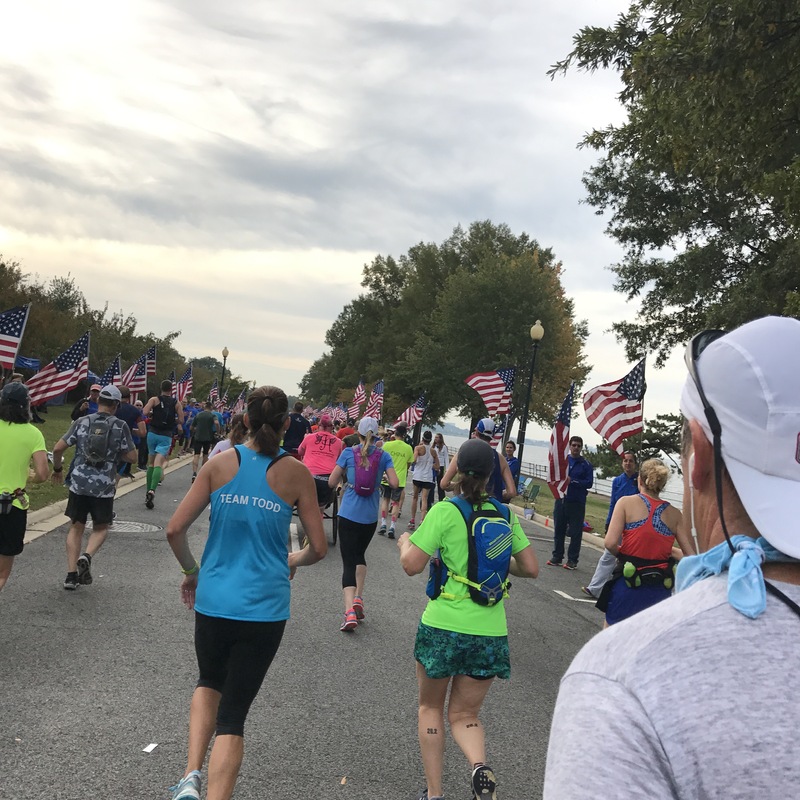 I’m so thankful for my running stroller because it has given me the opportunity to continue living a healthy lifestyle and continue my running passion. Zoe watches everything I do. Hopefully, by her seeing me run, she will grow up knowing the benefits of living a healthy lifestyle. Make sure you get the car seat accessories including the adapter. I hope this helps you decide on which running stroller is best for you and your lifestyle. Please contact me or leave a comment with questions. Now let’s Run all the Miles!! 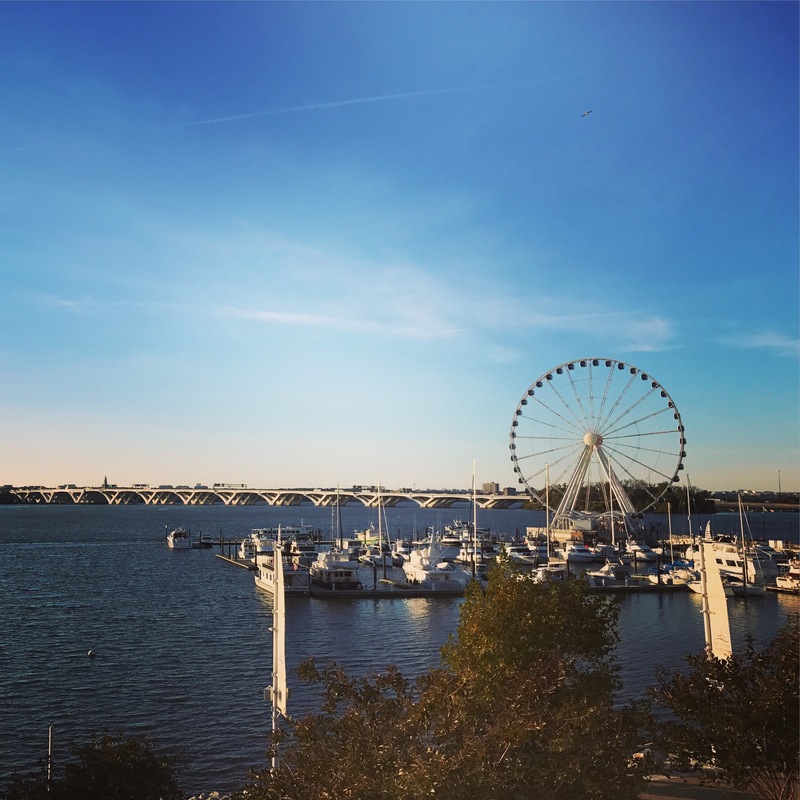 July training Recap & August Goals plus tips on Smart fitness Goal Setting. 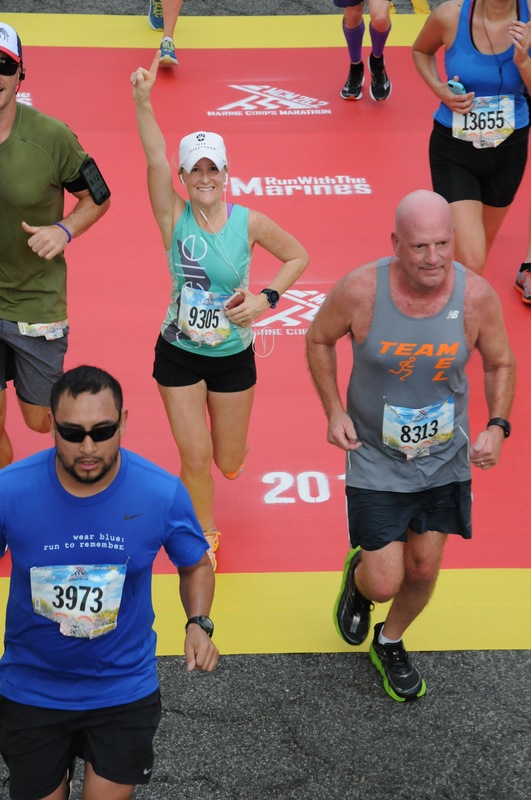 July – It was hot and sweaty, but I followed my marathon plan and I am now use to the heat. I am seeing distance progress every week. I have run 96.8 miles for the month of July. This is great, but I know I can do more, do better, run further, run faster. I am looking forward to increasing my mileage for the month of August, as my marathon training gets more intense. 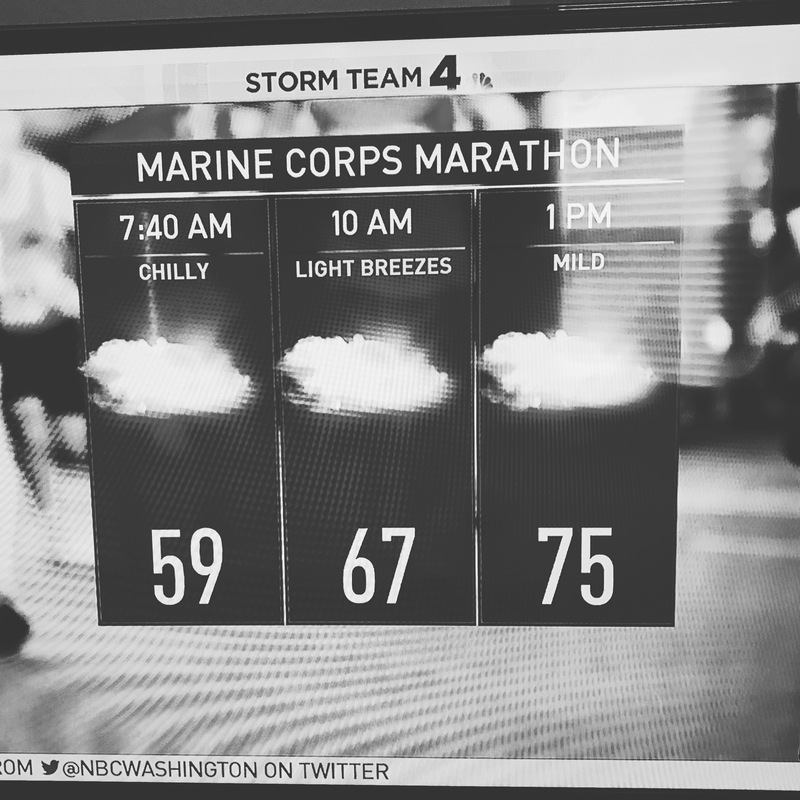 My main fitness focus right now is training for my October marathon, The Marine Corps Marathon. This means following my training plan by Hal Higdon (Intermidate plan.) For the month of August I will be running at least 138 miles. Along with the training plan, I will also try to work in some strength training, hill repeats and track workouts. Although, I am passionate about weight lifting, it is definitely not the priority at the moment, running those marathon training miles is. Plus, because I am running with my baby during the week, running with the extra weight of the stroller has really helped strengthen and use my core/upper body muscles in a different way. However, strength training is so important for running further, faster, and injury free. So I am going to make more of an effort to fit it in weekly, and take it to a more intense level on my lower mileage weeks. To make it easier for me to fit in strength training, I have invested in gym equipment and made a space at home for my own personal gym. (Look for a post in the future about how to set up a home gym.) Two years ago, before I got pregnant with Zoe, I was a regular at my gym easily lifting weights for an hour or two 5x a week. Now just the idea of driving to the gym, parking, and then waiting for a bench to lift at makes me stressed, it takes up to much of my valuable time, and I felt like I was always rushing. Plus, I am now much more self motivated. I still have my gym membership, but as of now, my home gym is the perfect fit for my busy working mom lifestyle. I don’t feel rushed, and I can workout at night, after my baby goes down for the night. Run in the morning, lift at night. 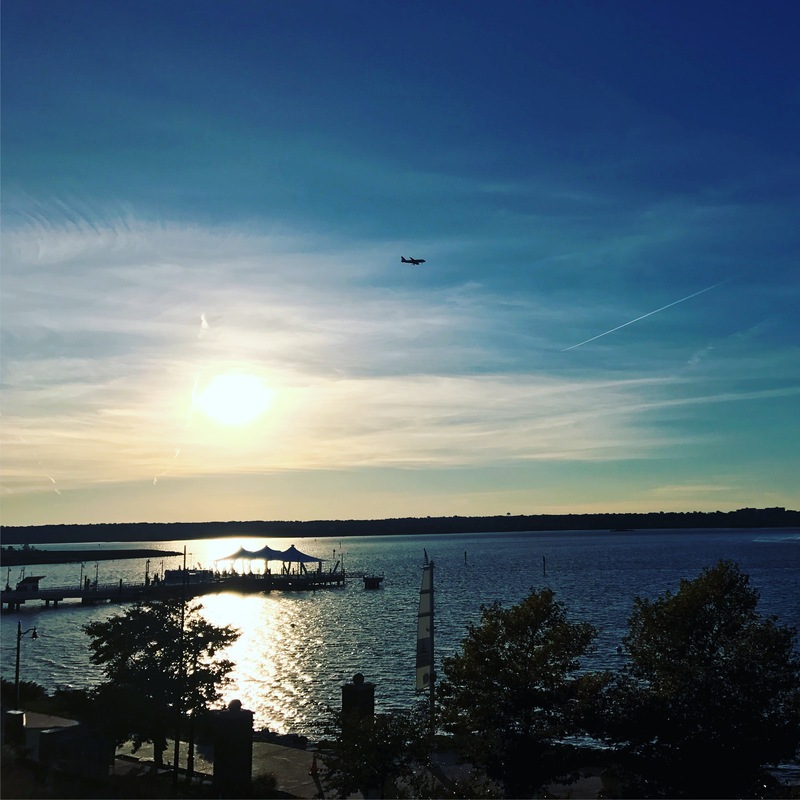 So now that you know how July went and some of my plans for August…let’s talk about goals. 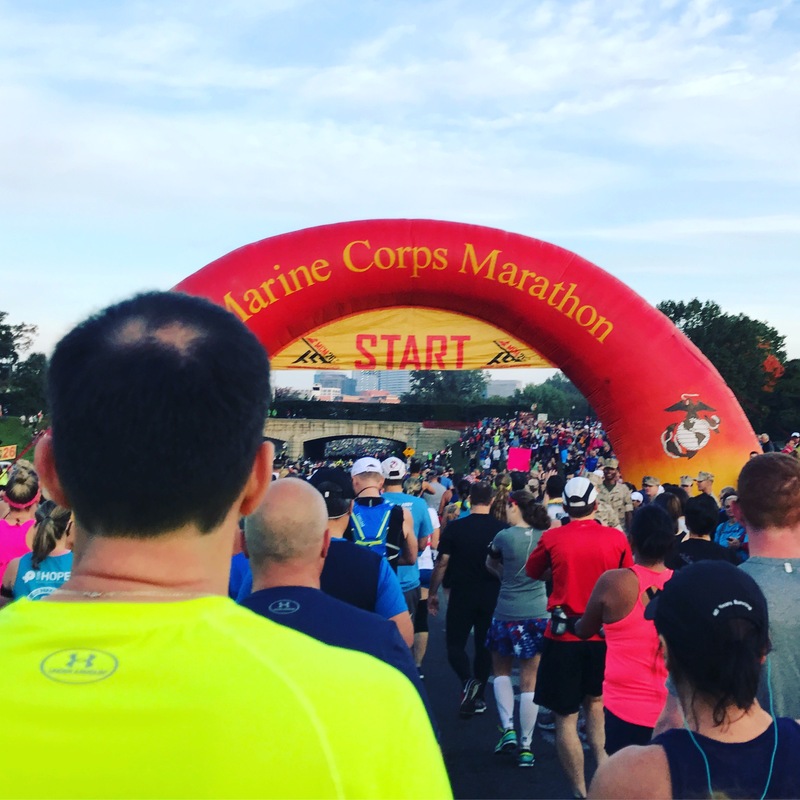 My Ultimate Goal- Run the Marine Corps Marathon, in under 4:19:00, on October 30th 2016. 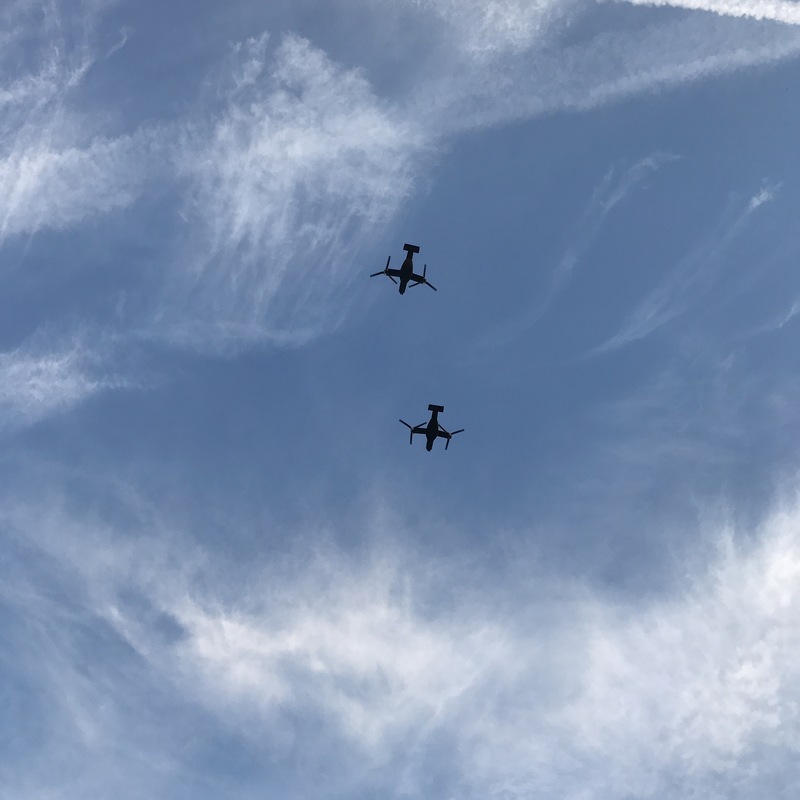 Serious Goal for August – For the month of August, I plan to run 138 miles, also incorporating strength training, hill repeats, and track workouts, high knees and plyometrics. Setting a goal is easy, but reaching it is hard. That is why you want to make sure your goal is smart. The difference between a goal and a smart goal, is that a smart goal is specific with a plan of action. I want to loose weight – is NOT a smart goal. Change this goal to a smart goal it would look like I will loose 15 pounds by November 1st, by meal prepping and eating organic whole foods. You have exactly the amount of weight you want to loose and a time frame to achieve the goal in, with an idea of how you are going to reach your goal. Once a smart goal is essablished you will need a plan to put into action to help you succeed at reaching this goal. The more detailed your plan the better. Now that you understand a smart goal we can talk about mine. 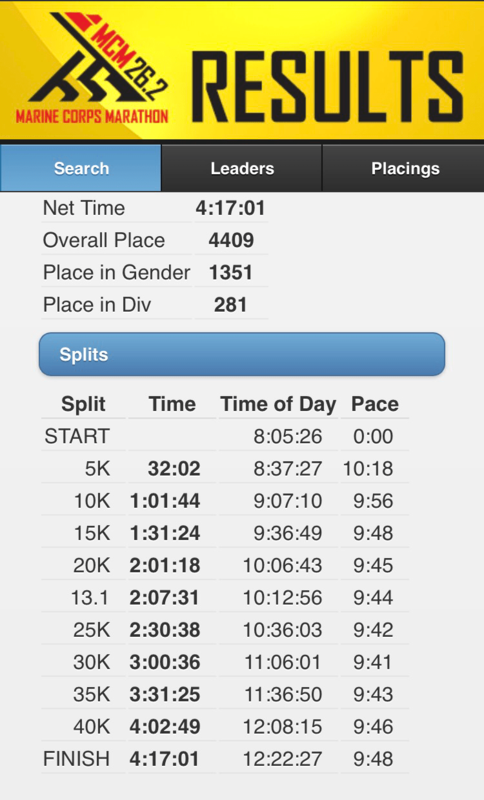 Another thing about my ultimate goal is the finishing time goal. 4:19:00 is what I am planning on running the marathon in, so I am pacing myself during my training runs to prepare for this goal. 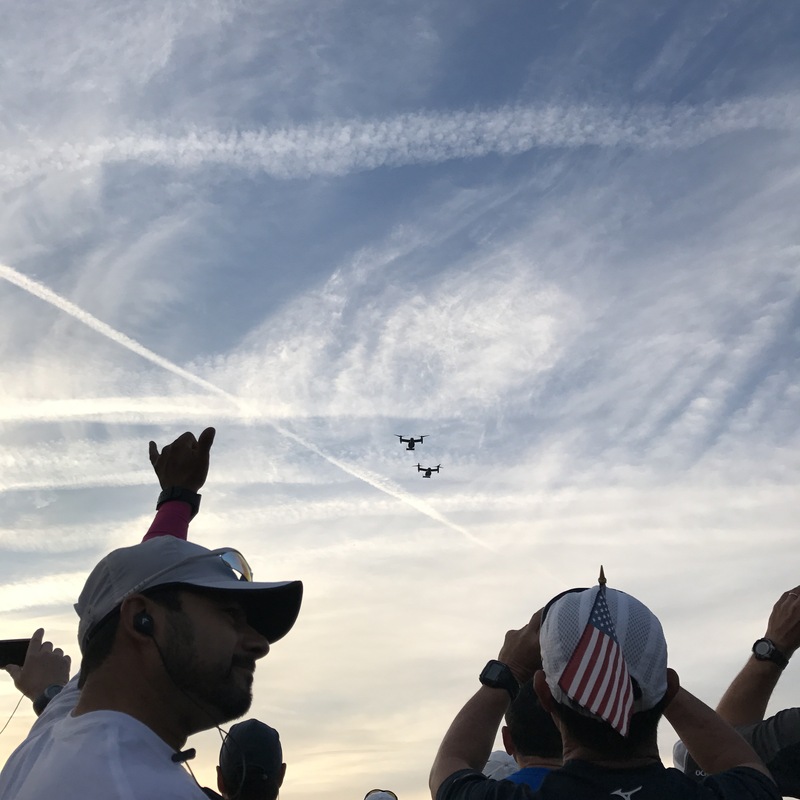 However, race day is unpredictable and anything could happen, so I will reevauate during the race whether I run slower or faster. 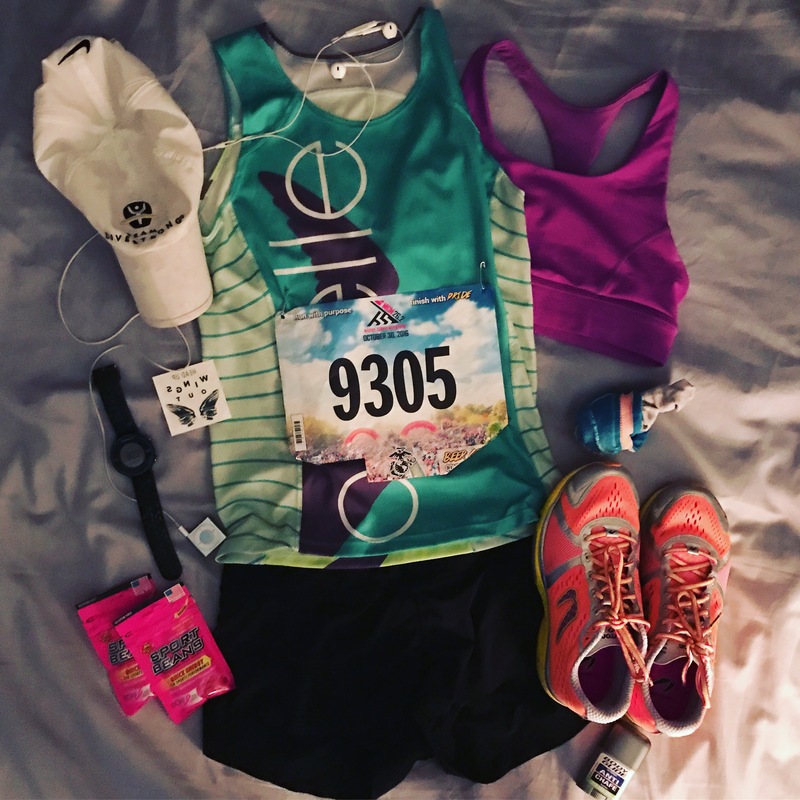 I have other time goals in mind for if I end up running slower (4:30:00) or faster (4:15:00). 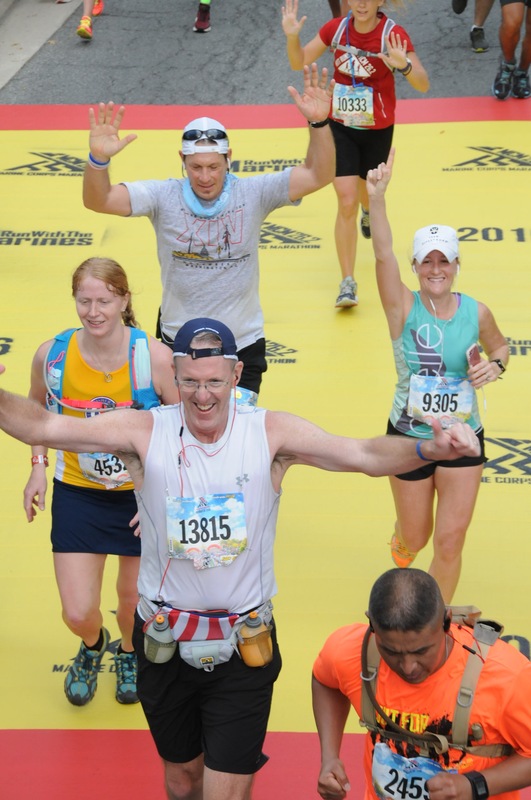 I am following the Hal Higdon Intermediate marathon training plan. In the plan I am running 5x a week – 2 easy short runs, 2 mid distance runs, and 1 long weekend run. I am cross training 1 day a week and resting one day a week. I am increasing mileage for two weeks, (higher mileage weeks) and then tapering down every 3rd week (lower mileage week). I am running with my daughter pushing the running stroller on my week day runs. I am running my long run on Saturday morning solo. My baby and I have a morning routine. We wake up early, eat breakfast, and get ready and hit the running trail. We have to because it has been so hot. Additional goal: My body is ready to take on more so I will add hill repeats and track workouts to the mix and do strength training on lower mileage weeks. High knees and plyometrics is also something I will be adding for speed. I am wearing my garmin 620 to record my pace, distance, cadence. With that being said, I am keeping my long run pace at marathon pace, nothing faster than 9:30 min/mile nothing slower than 10:00/mile. I am also recording my progress using the Strava app. I will run 138 miles for the month of August because my plan says I will. My training plan is an 18 week training plan. I write each workout, each training run, on my calendar, as if each workout/training run is an appointment I have that day. There is no guessing, every workout/training run is written down for the upcoming weeks until race day. 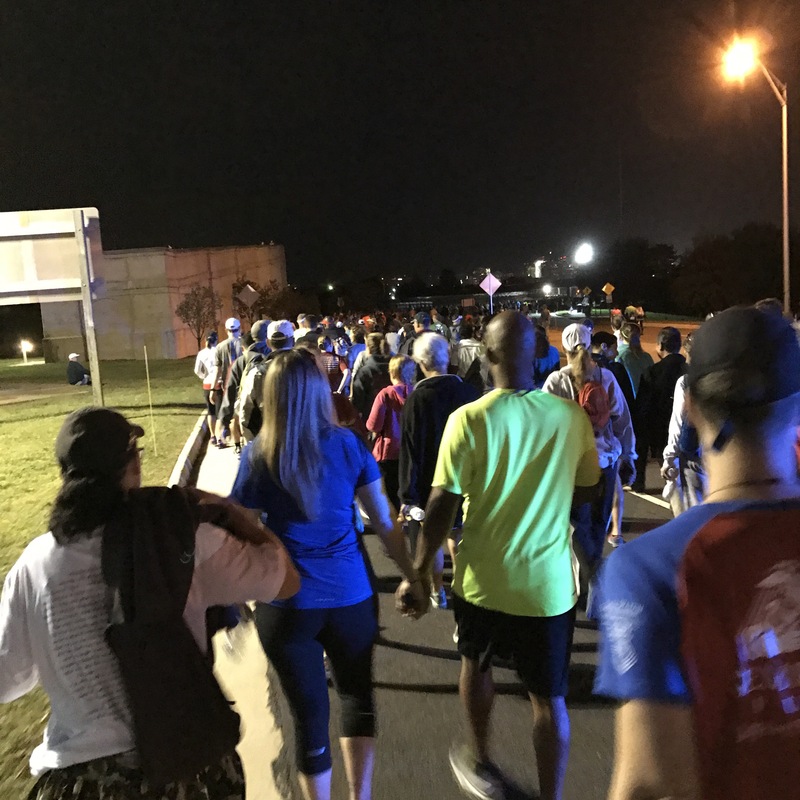 If you need motivation find a running buddy or running group. If no one is interested in running with you, which I have found in my case, then read running blogs or find an online running community. 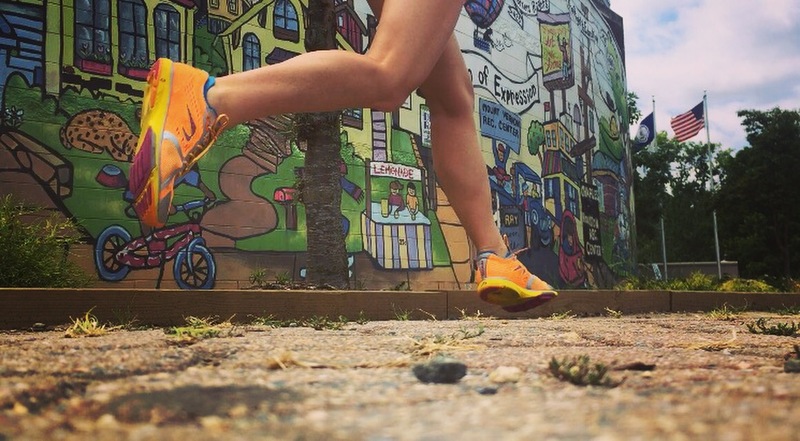 There is an amazing running community through Instagram. Fun – Along with my serious goals, I always like to have a fun one. A fun goal helps motivate me to complete the serious goal. 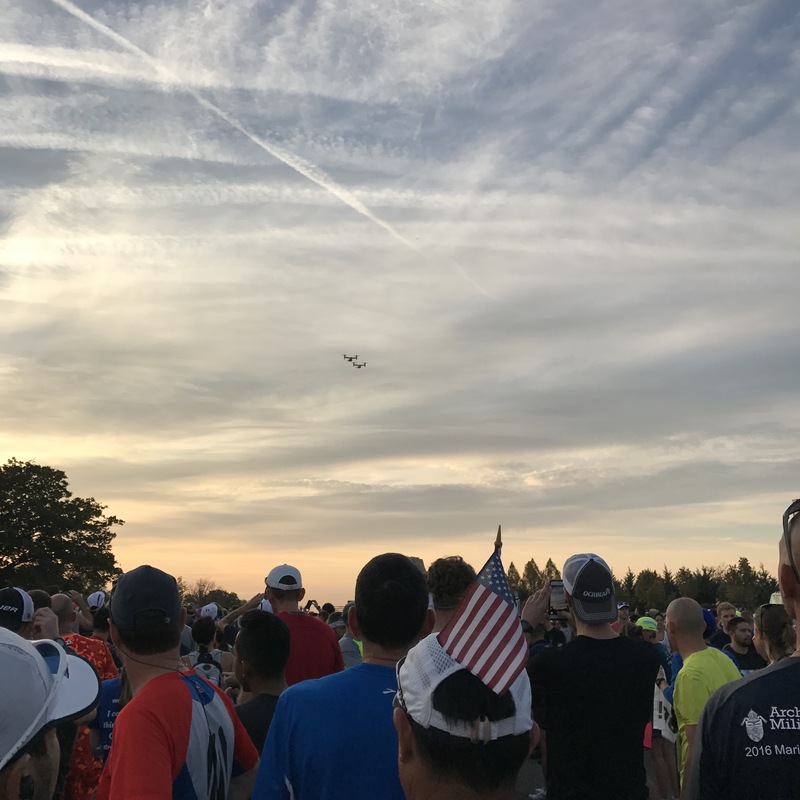 For the month of August, while I’m running 138 miles, I want to see more sunrises, see more sunsets, and find more street art and city murals. Below is a picture of me running along side of a mural in my neighborhood. 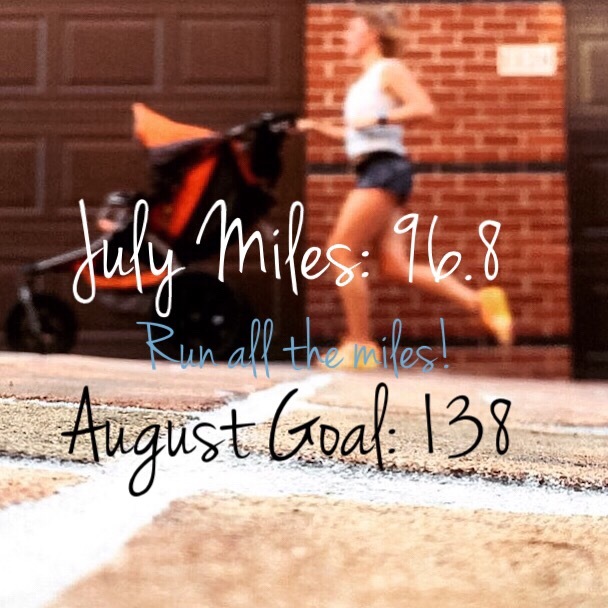 What is your monthly mileage for July? 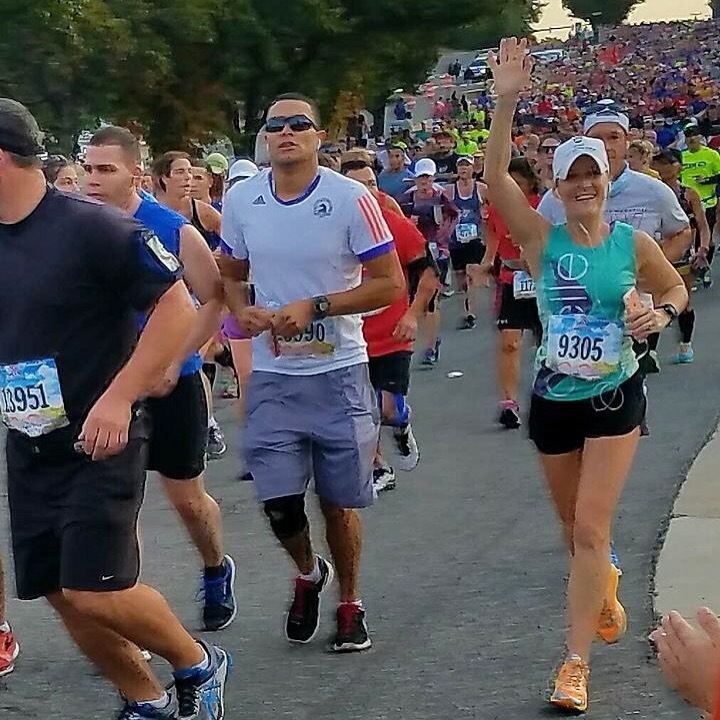 Do you have a run goal for August? Lets run all the miles! !